Harin Dalal famous for Bridal Mehendi is based in Surat, Gujarat. He has an impressive gift of the mehendi art in him, especially traditional mehendi designs and beautiful religious motifs with henna. Well known for the creative wedding mehendi designs, she also knows various mehendi patterns and styles. Some of them are- Arabic mehendi, Indo-Arabic mehendi, floral style and many more. If you desire an innovative mehendi design on the wedding day, then he is the one that you should go for. 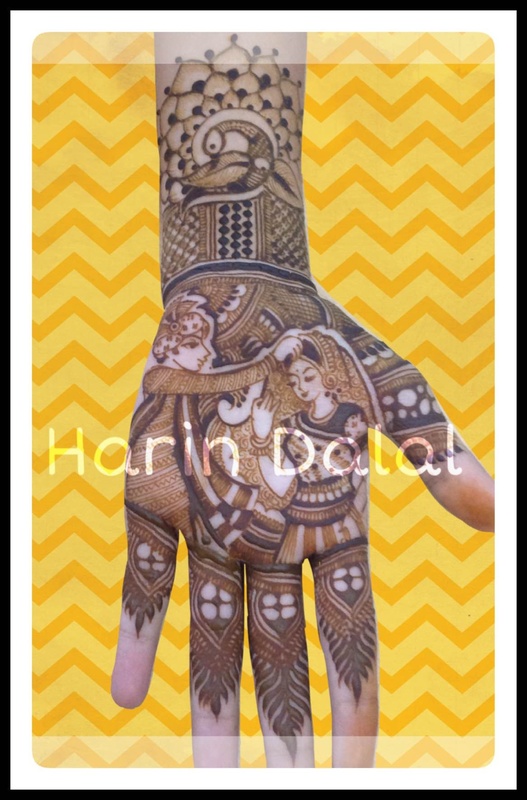 Harin Dalal Bridal Mehendi Artist is a bridal mehndi artist based out of Mumbai . Harin Dalal Bridal Mehendi Artist's telephone number is 9825972824, address is Mumbai, MH. 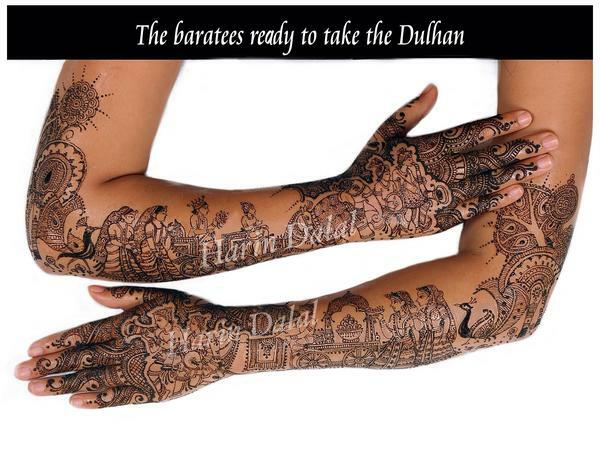 In terms of pricing Harin Dalal Bridal Mehendi Artist offers various packages starting at Rs 25000/-. Has been viewed 98 times and shortlisted by 1 customers over the last month. There are 1 albums here at Weddingz -- suggest you have a look. Call weddingz.in to book Harin Dalal Bridal Mehendi Artist at guaranteed prices and with peace of mind.